Kathy has spent the last 15 years as a successful entrepreneur in the health, wellness, and fitness industry. 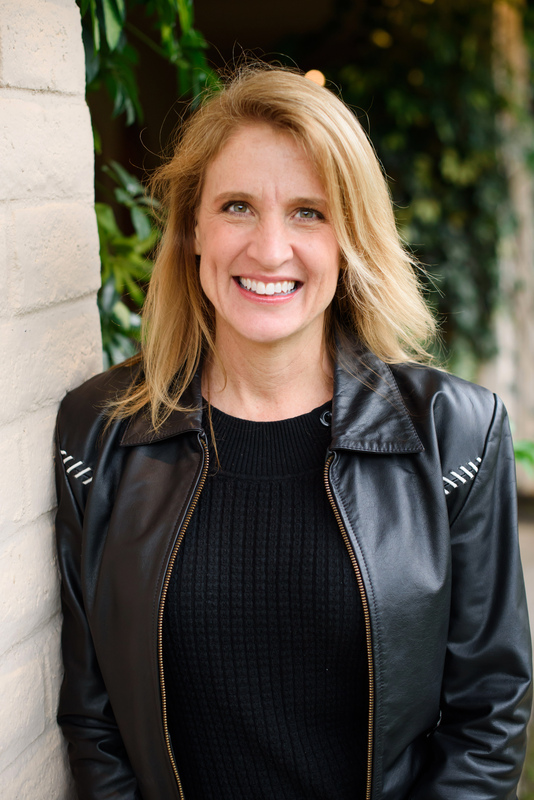 After 15 years of sharing her passion for professionals and clients to recognize and utilize the power of the human brain's neuroplasticity for training and pain relief, she is now rocking the world of business consulting and High Performance Coaching with her expert angle on neuroscience and human performance. Her expertise lies in business scaling, sales, management, and creating strategic partnerships to spread cutting-edge ideas and products to the wider world.